WaldaBlog: Time to Start Thinking Warm! Excited to see the new improvements to the waterpark. The last couple years we've been coming the waterpark area has looked and felt run down. I didn't even go in last year. I hope you improve the lazy river & the inner tubes. Looking forward to summer! Looking forward to the 2014 season and many seasons to come. 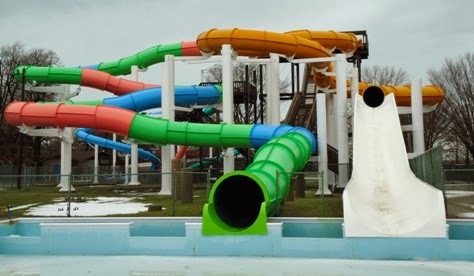 The new colors of the slides really brighten the water area. Looking forward to other watery additions. Will you have any other Saturdays to get your photo taken for season passes? 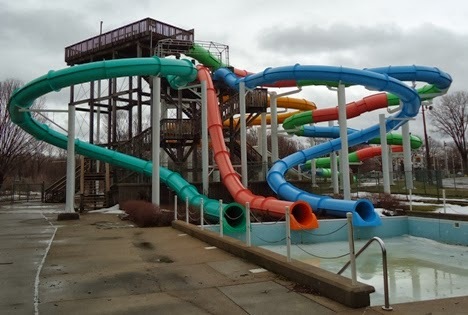 Keep a lookout on our Facebook, Twitter, or waldameer.com as we may add some more Saturdays before April where we will have regular Saturday hours each weekend for season pass processing. As always, our office is open weekdays from 8:30am-4:30pm for purchasing and processing season passes.